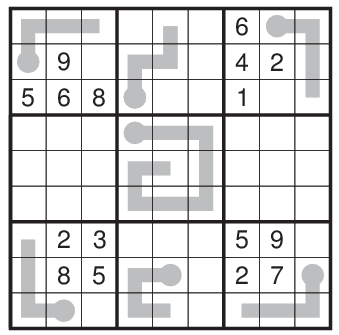 The Odd Sudoku which i am publishing is very hard so thought as complimentary one more Sudoku of bit Easy difficulty should also be attached. That's why Bonus. 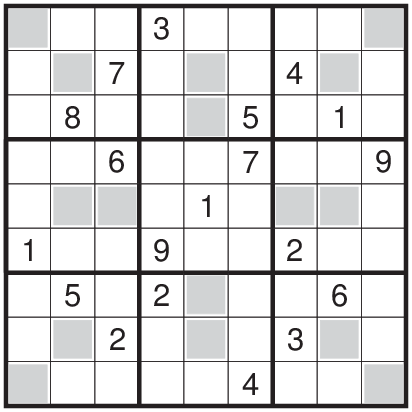 Rules: Place numbers in the grid such that each row,column and 3*3 box contain the numbers 1-9. Additionally, some thermometer shapes are in the grid, digits must be strictly increasing from the round bulb to the flat end.